Avail from us the best quality Paddy Seeds that ensure high growth of paddy. 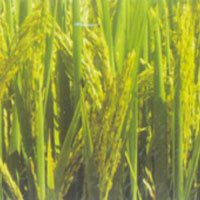 Our optimum quality Paddy Seeds are hygienically processed to produce high grade variety of rice. 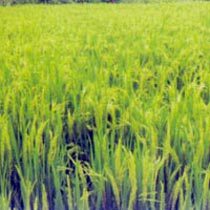 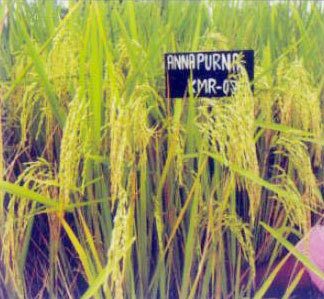 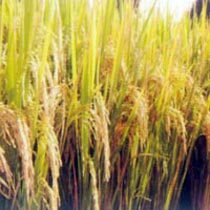 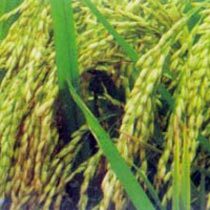 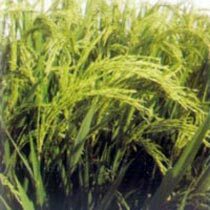 The Paddy Seeds that we offer have high germination rate and that is why hugely demanded by the clients all over the country. 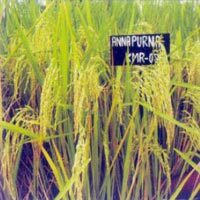 Our quality offering has made us a renowned name as Paddy Seeds Manufacturer and Supplier in Jalna, Maharashtra.